These tables are industrial duty and are made in the USA. 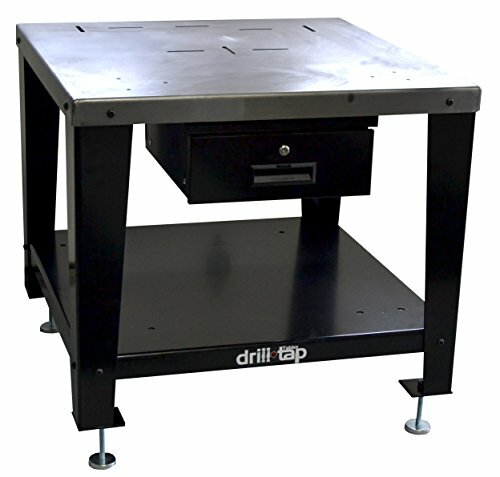 They are equipped with bolt patterns to attach various machines such as tapping arms and tabletop drill presses. Dimensions: 34.25" x 34.25" x 28"
If you have any questions about this product by u-Tap, contact us by completing and submitting the form below. If you are looking for a specif part number, please include it with your message.